BES 2019 will be held from 17-19 January 2019 at the Pragati Maidan, New Delhi, India. 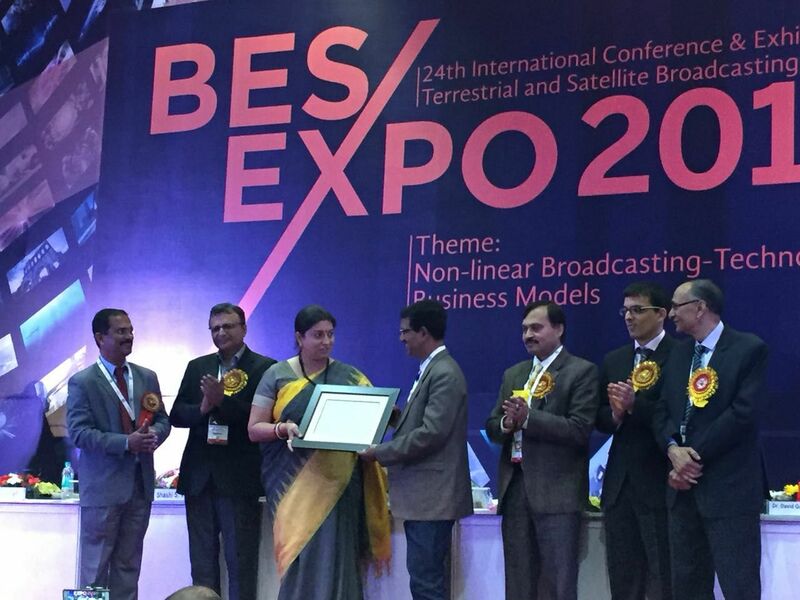 The expo is rated as the biggest broadcast technology show in India. More than 300 companies from 25 countries will display the latest equipment for radio and TV broadcasting in the show this year and over 4,000 broadcast professionals will visit it from different parts of India.The conference on the theme Next Gen Broadcasting in the IT World will be attended by more than 1,000 delegates from India and abroad.